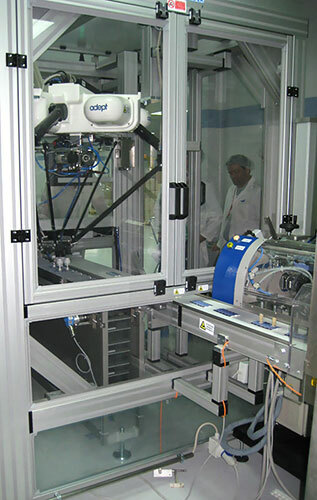 In this area, we offer manipulators and assimilation systems for multi-format self-learning production lines (fast and automated format change). It is possible to develop custom projects based on customer requests. 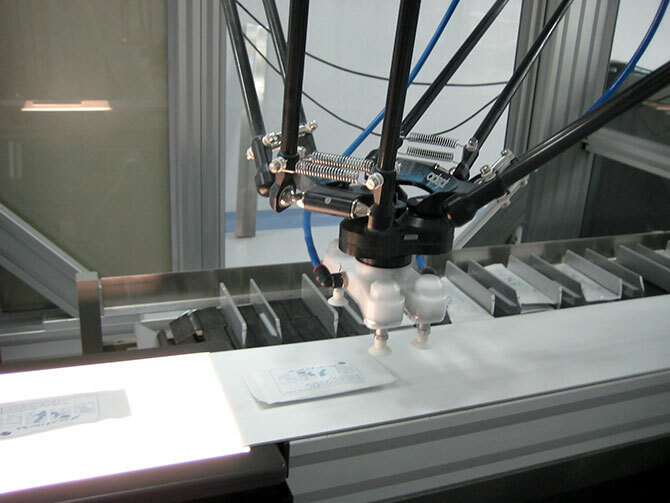 Handling systems with optical vision systems that allow the recognition of particular shapes. Tending the products into boxes.